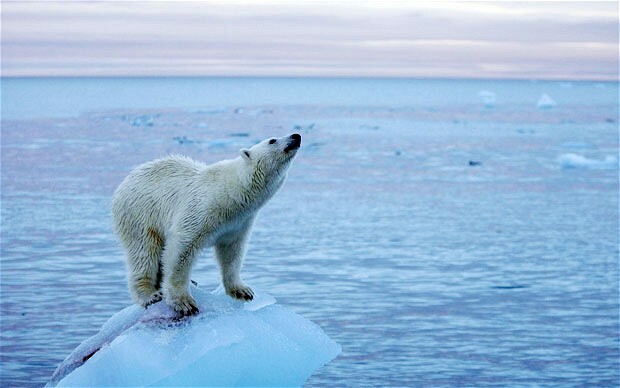 History News Network | Could Scientists Be Wrong About Global Warming? I completely agree that humans are the major actor in global warming. This article was very informative and interesting. I thought it was informative as well. Thanks for liking the post and the follow!